This week on, The Pete the Planner® Show, we meet Stella. She’s never been one to save and is feeling the repercussions as she prepares for retirement. 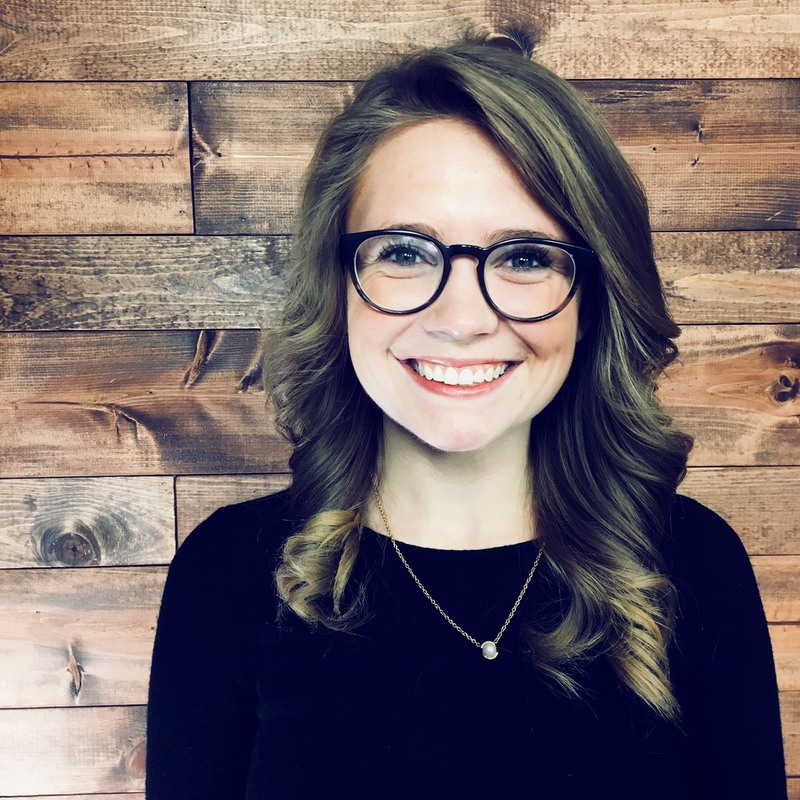 Stella has carried some bit of debt for a majority of her adult financial life and is ready to leave it in the rear-view mirror once and for all. Boasting a three-legged retirement, Stella is not only concerned about planning for retirement, but what a proper withdrawal schedule looks like for her. 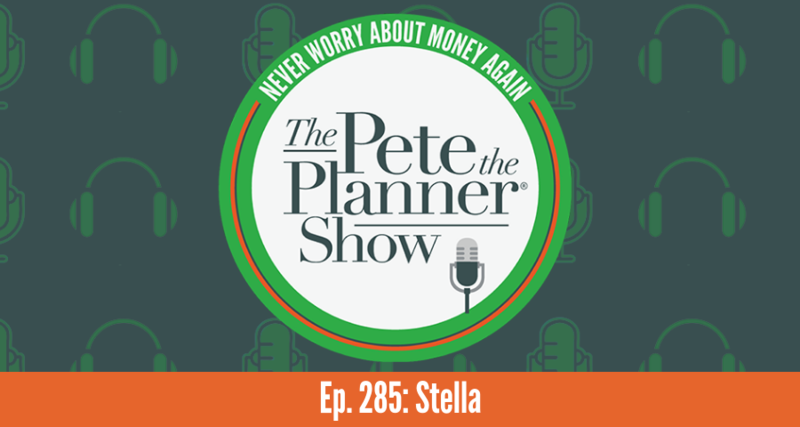 Throughout this episode, Pete helps Stella put together a budget to gain control of her financial life, once and for all.